Today we are excited to announce the publication of our latest book, available now from our online shop. 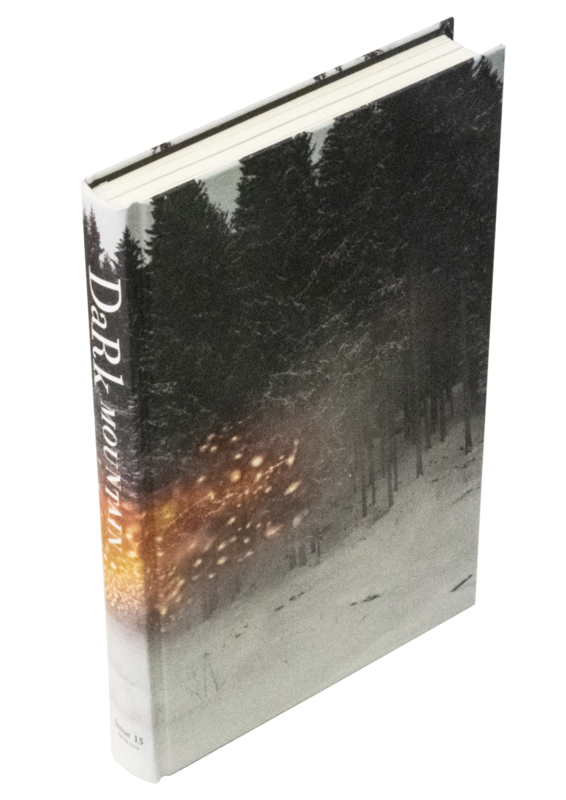 The fifteenth issue of Dark Mountain is a spring anthology of non-fiction, fiction, poetry and artwork inspired in part by the element of fire. Over the next few weeks we'll be sharing some of what you can find in its pages. We start with the editorial that opens the book. This past year saw infernos sweep through California, Greece, the Algarve, the bogs of Ireland, the forests of Costa Rica and even the Arctic Circle. Unprecedented heatwaves have caused thousands of deaths around the world – many countries suffered their worst droughts on record. Where once climate change might have seemed an abstract idea, or else a concern for the distant future, more and more lives are now being seared by the reality of environmental destruction. At a time when the pace of change is accelerating, and the outlook for our world is beset by uncertainty, this book gathers the voices of witnesses from across the globe who are experiencing the shock of this new state of emergency. They speak of what it feels like to be alive in these times, what stories can guide our path through the flames, and what might arise from their ashes. 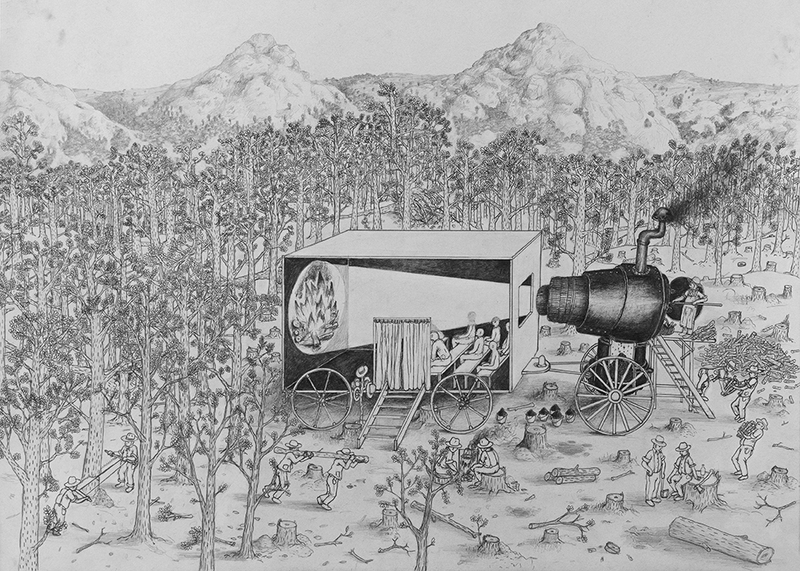 For many of these contributors, fire is no longer a metaphor but a terrifying new reality. 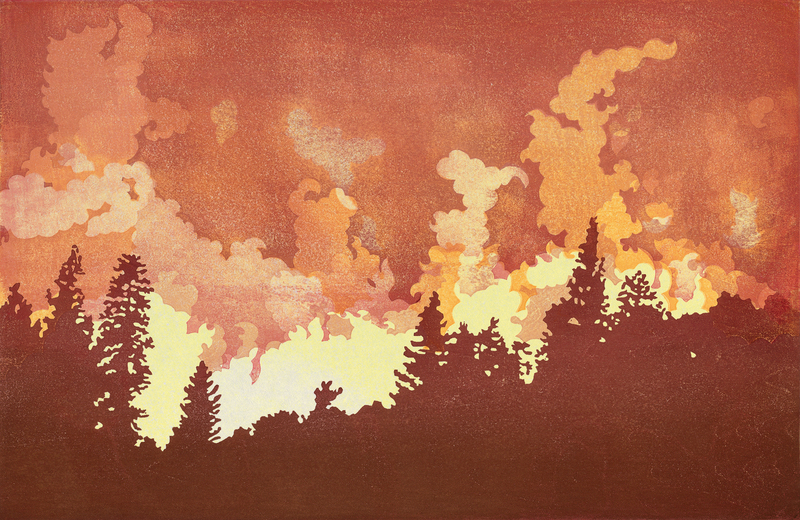 We were struck by the volume of submissions that documented the all-too-real wildfires, forest fires and house fires that obliterated ecologies – both human and more-than-human – in the summer of 2018. Becca Rose Hall’s elegy ‘Fine Particles of Brilliant Forests, Burning’, reminds us of the innumerable life forms those fires consumed. Writing in British Columbia, she says: ‘There is no line, now, if there ever was, between there and here, burning and breathing, their life and our own.’ In northern Sweden, Ingrid Rieser records the shock of wild fires becoming visible from her cabin, while in California, Neale Inglenook dwells on the joys and fears of being a new father as his fragile home is threatened with devastation. 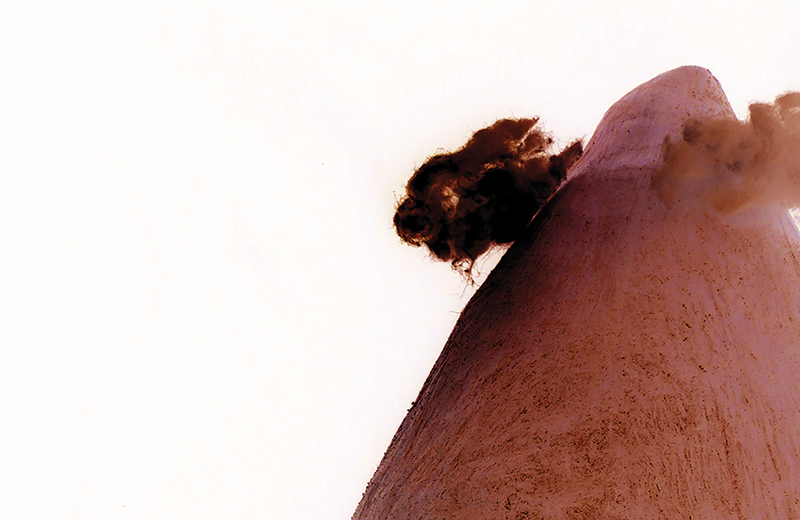 As old certainties go up in smoke, these months have also seen the sparks of something new. Even during the short time in which this collection has been put together, there has been a tangible shift in urgency, a speeding-up of awareness and action; these rumblings of renewed energy are felt within the book. 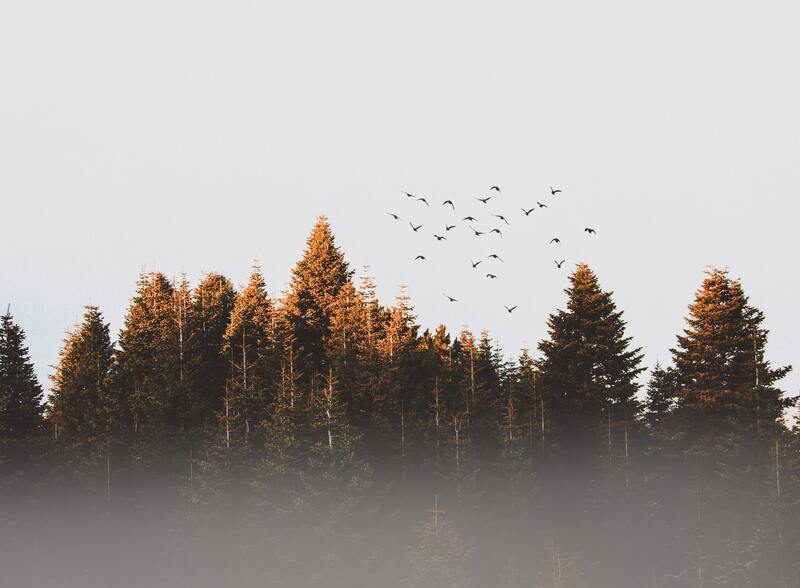 In ‘The Children’s Fire’, Bridget McKenzie writes of ecological despair and the fury of young people, while Meg, her 18-year-old daughter, reflects on her involvement in the activist eruption of Extinction Rebellion. Dark Mountain co-founder Dougald Hine considers this changing cultural landscape and shares his thoughts on how we might reshape our ideas of hearth and home in the years to come. Some of the authors in this collection explore how hope and despair contend for space within our hearts. In the Arctic, Anna Rose-Prynn finds a new twist in the old poetic paradox of a love that freezes and burns at the same time, while Liberty Lawson shows how heat-driven bleaching of the coral reefs is destroying the optimism of marine scientists. Mike Cipra’s letter home from a dusty trailer park is a prayer to the Earth for deliverance. With all this in mind, we chose Terje Abusdal’s photograph as our cover image because, like the story of combustion, it’s at once beautiful and demonic. The mark at its centre could be a portal into another world, a burn, a black hole, or the melting of the celluloid that reminds us that we are merely watching a constructed narrative. Dark Mountain has always attempted to find new ways to tell stories in the face of multiple crises, whether ecological or existential. Sometimes this takes the form of a reaching-out: connecting to the uniqueness of a place, auditing layers of inherited history and thought, or attending to the patterns and details of the natural world. Sometimes it takes the form of a turning-inward: a deepening-into mythic and imagined realms, a descent into the shadows of the psyche, or simply an honest account of human feeling. Full acknowledgment of this truth might bring radical change. We are not what we thought we were, and we need not – almost certainly cannot – continue to be what we have been; if the fires we have unleashed have brought destruction in their wake, they might also hold the promise of new possibilities. Their light could reveal truths hidden in shadow for too long, their heat crack open new ways of living and thinking that may serve us in the years to come, just as forest fires open the seeds of the lodgepole pine. What that walk will look like, how swift our pace or how carefully we place our feet are actions still to be determined. But accepting the fact that there is indeed a fire, where before we had only seen smoke, is the first step in beginning this daunting journey. 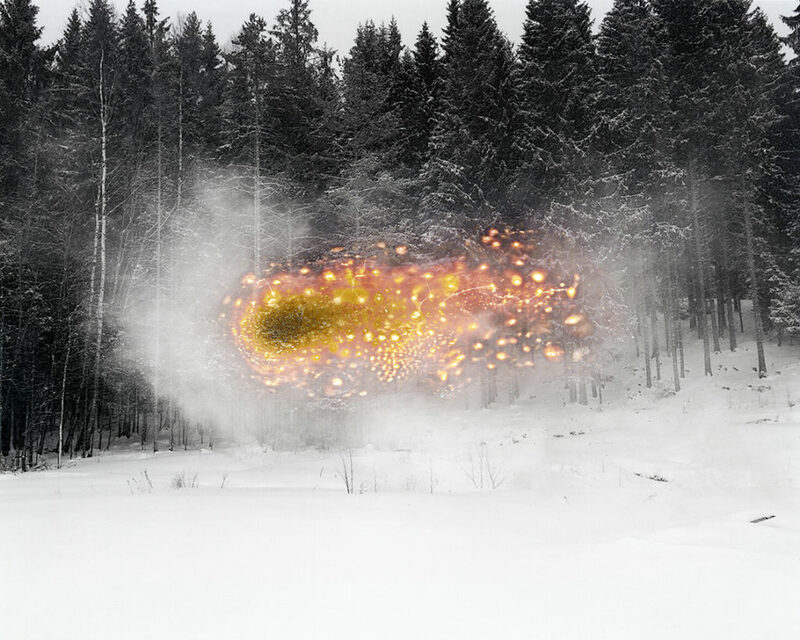 From the series Slash & Burn, a photographic project exploring the culture of the Forest Finns, slash-and-burn farmers who settled in the forest belt along the the Norwegian-Swedish border in the 1600s. This ancient method yielded bountiful crops but exhausted soil. Population growth had led to resource scarcity in their native Finland, which contributed to their migration. The people’s understanding of nature was rooted in eastern shamanic tradition, with rituals and symbols used as practical tools. This project draws on these beliefs while investigating what it means to be a Forest Finn today, when the 17th century ways of life and languages are gone. If you take out an annual subscription to Dark Mountain you can buy this issue for a reduced price. Save the date: we will be launching Dark Mountain: Issue 15 at the Black Book Cafe in Stroud on May 24th at 7pm. Book your ticket here.